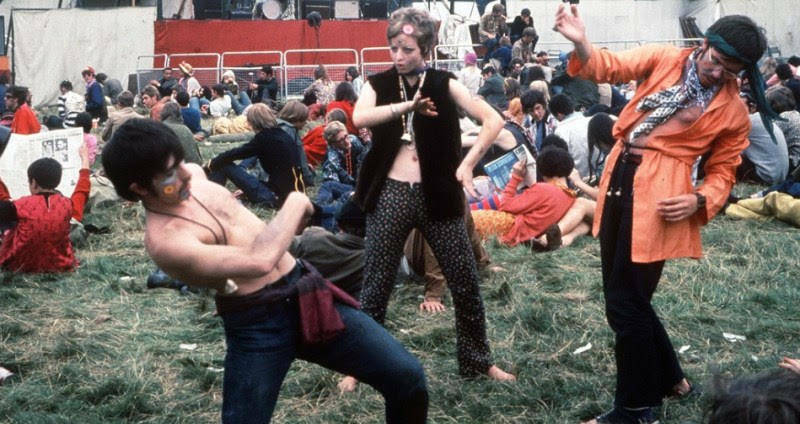 At the beginning of the 1960s, few predicted that a massive youth culture revolution was about to occur. In the 1950s, one of the very few major countercultural forces in America was the beatniks, a group of jazz and poetry loving anti-establishment outcasts. 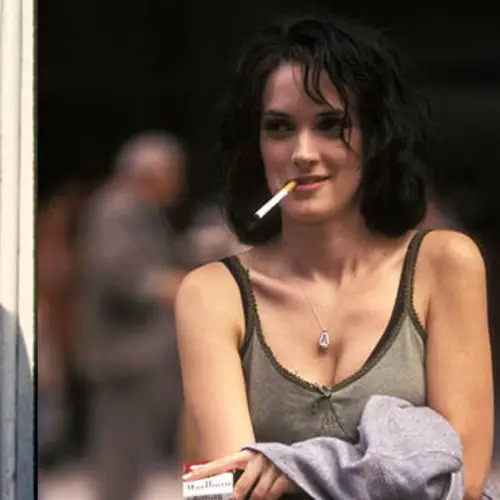 They were marginalized to the corners of society, and largely ignored by mainstream culture, except when they were being blamed for bringing drugs into whatever community they touched. However, the relatively small beatnik movement soon spawned the cultural tidal wave that was the hippies. 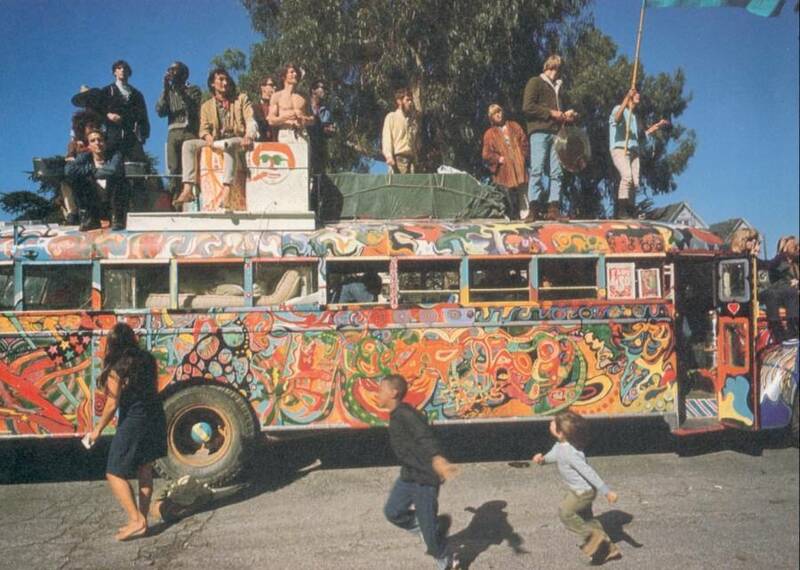 A loose confederation of young people who loved folk and rock music, experimented with mind-altering drugs, opposed the war in Vietnam, and shunned mainstream capitalism, the hippies advocated for big concepts like "peace" and "love" — and defined 1960s culture in the process. 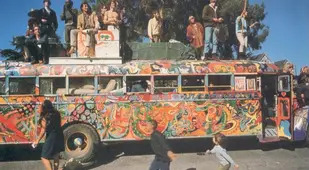 Many of these hippies left their suburban communities to conglomerate with like-minded people in hotbeds of bohemian culture like New York's West Village and San Francisco's Haight-Ashbury neighborhoods. They then joined together to build communities built upon free artistic expression, myriad spiritual traditions from around the world, and many other modes of living not in line with mainstream American values. 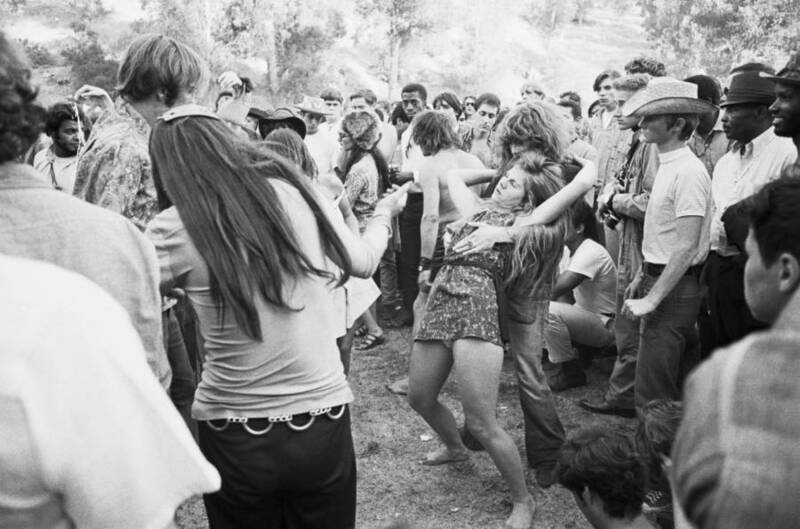 Communities like these sometimes came together in even larger gatherings, events that helped define a generation, including landmark music festivals like Monterey Pop, Altamont, and Woodstock. 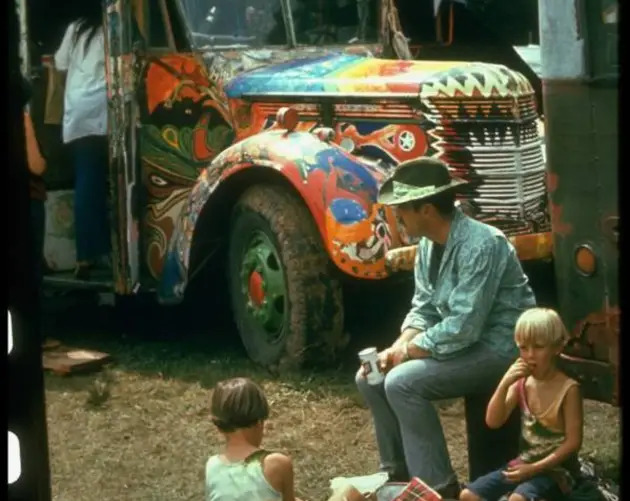 At festivals like these, iconic artists such as Bob Dylan, Jimi Hendrix, and The Grateful Dead made history and left their mark on pop culture in ways that are still relevant today. 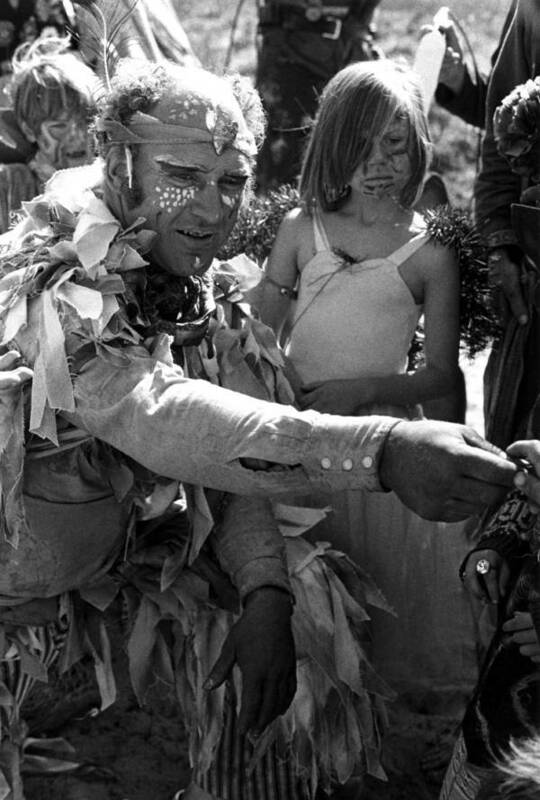 Meanwhile, older authors like Ken Kesey and Aldous Huxley, who experimented with psychedelic drugs and wrote radically anti-authoritarian works, gained a wider audience through their adoption by the hippie community, and now have their novels taught regularly in high schools across the country. 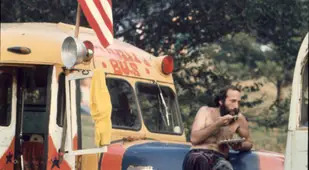 Beyond the arts, hippies informed and fueled some of the most influential political movements of their era, including the anti-Vietnam War movement, the anti-nuclear proliferation movement, and the feminist movement. 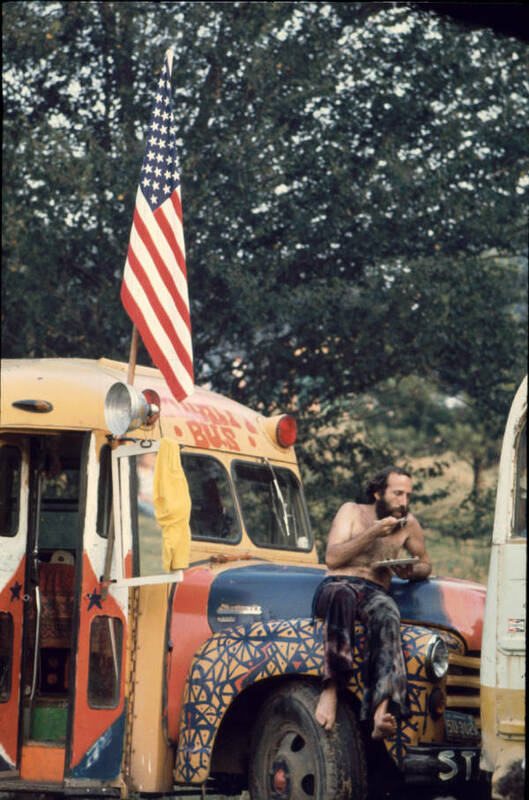 Hippies' largely progressive attitudes on race, gender, the environment, sexuality, and war still reverberate in American political discourse. 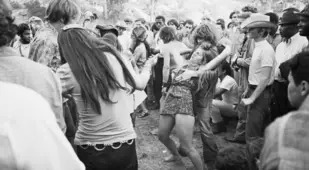 Thus the hippie generation not only defined an era but also carved out a space for counterculture in the American landscape that remains in place to this day. 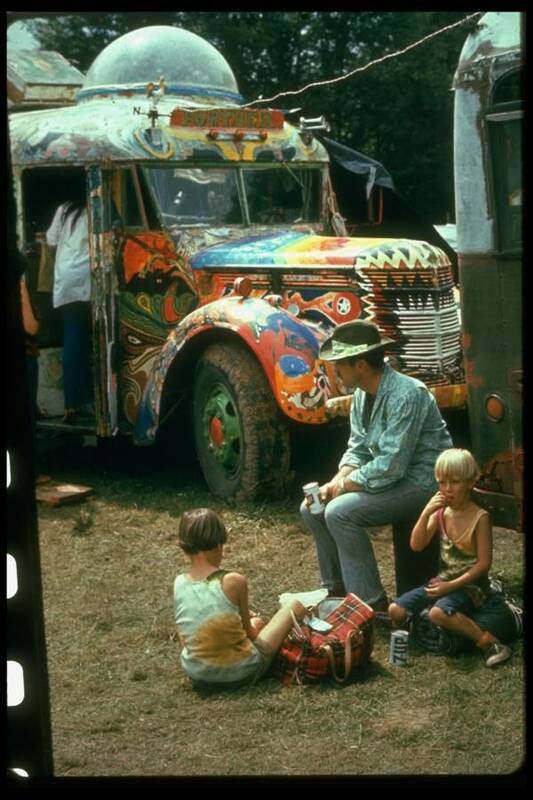 See some of the most fascinating hippie photos in the gallery above. 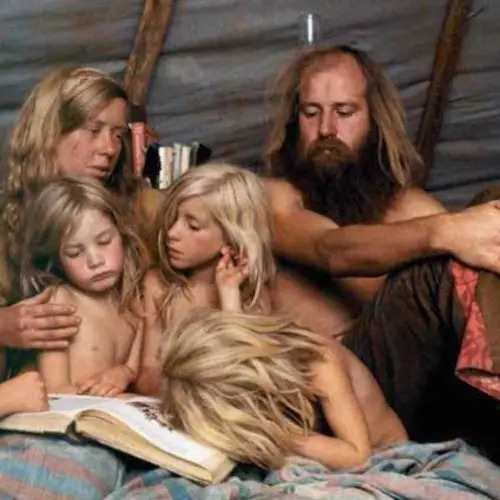 After viewing these hippie photos, check out some of the most fascinating images captured inside the hippie communes of the 1960s and '70s. 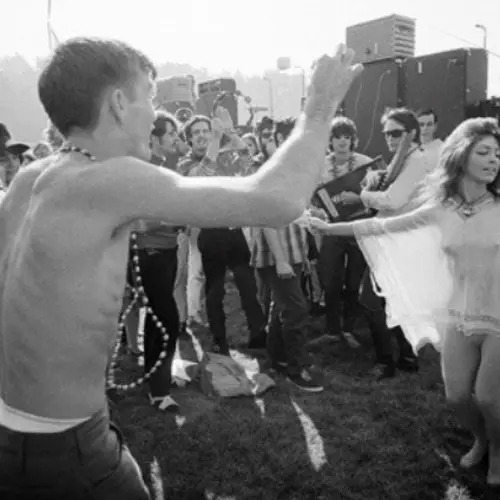 Then, read up on hippie history and culture, and see 55 1960s San Francisco hippie photos that capture the movement in full swing.